Miss Brazil Be Emotion 2019 is all set to crown its representative who will represent Brazil in Miss Universe 2019 and the state crowning are underway for the same. 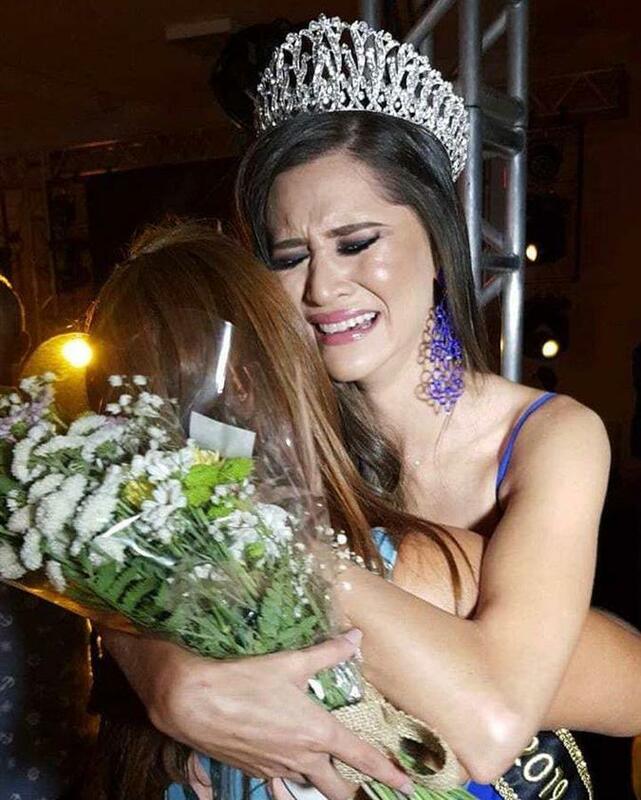 Miss Acre Be Emotion 2019 was held a few days ago where Sayonara Moura was crowned the new queen as she represented White River and successfully won the title. 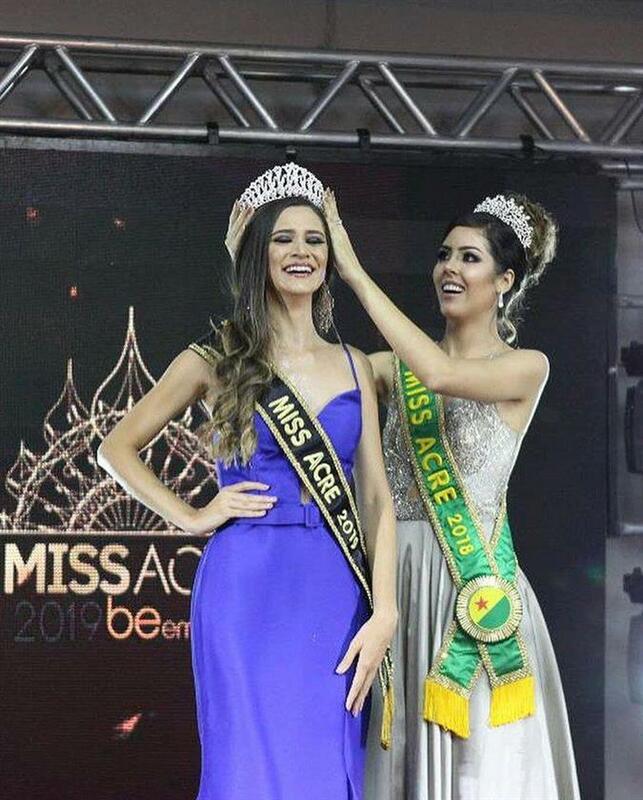 She succeeds and was crowned by Miss Acre Be Emotion 2018 Thaís Braga. The 25-year-old diva who stands tall at 175 cm is now the official delegate of Acre for Miss Brazil Be Emotion 2019 who will represent her town in the pageant and if she manages to win the esteemed title, then she will gain the right to represent Brazil in Miss Universe 2019. Sayonara is all set to pack her bags to expedite her journey Miss Brazil Be Emotion 2019, and she seems to be a confident contestant who can give a tough competition to other delegates. Angelopedia wishes her all the very best for the success she desires for and hopes that she will take care of all the advocacies associated with her title.